Employee Recruitment is one of the most important functions of Human Resource Management. A country, a nation, an organization can only progress with the “Right People”. Often our Interviews are based ONLY on Competence and we forget about the essential “Cultural Fit” that can make or break organizational effectiveness. 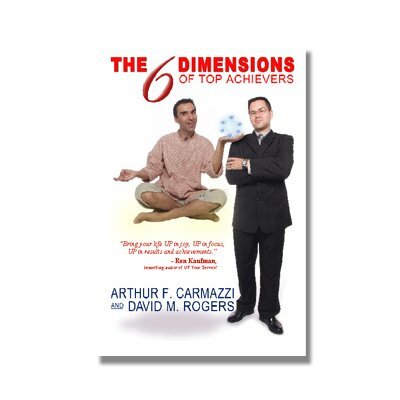 This book is about getting the “Right Employee”. 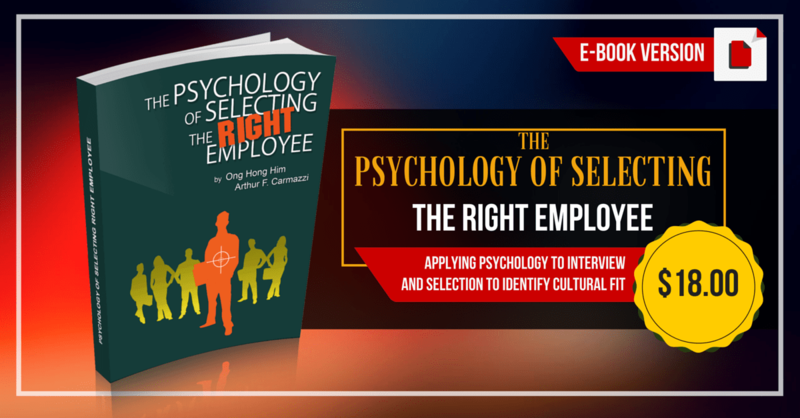 It takes you beyond the standard Competency and Gut Feel interviews to a complete understanding of the psychology behind Cultural Fit and how to identify the characteristics that will assist you to differentiate the reality of “Good” and the “Bad” candidates. You will learn about Directive Communication Psychology and how to apply the Colored Brain Communication (CBC) Cards, the World of Work Map (WWM), and the Human Drivers Mirrored Assessment (HDMA) tools in your employee selection process. Candidates who come with prepared answers during the interviews would not be able to get away with lies about themselves. 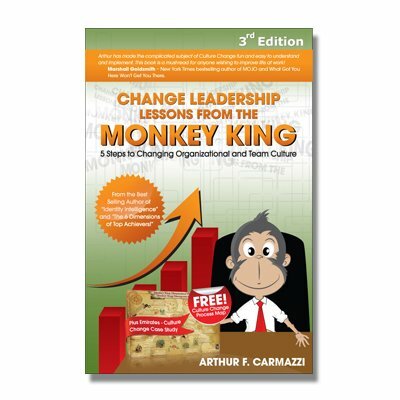 It is “Must Read” Book for all HR Practitioners, Managers, Supervisors, and those who are involved in employee selection. Start making the difference in your organization today!